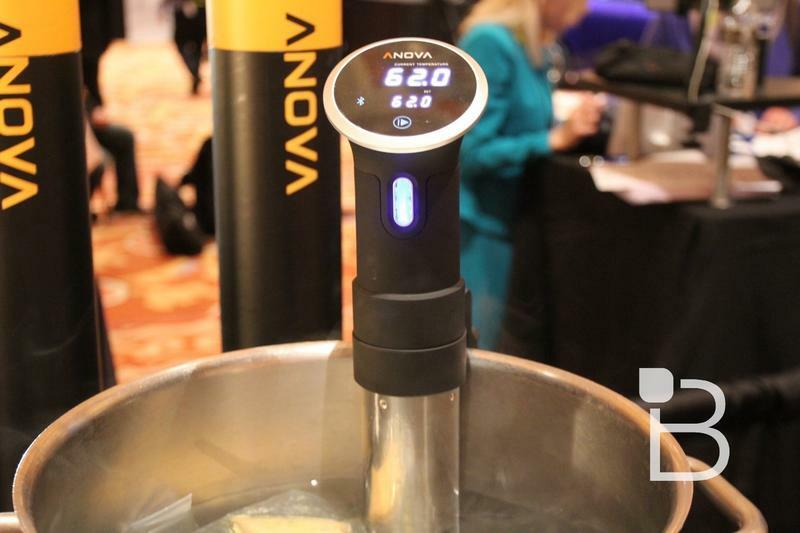 Sous vide cooking is already pretty high-tech, but a new product from Anova promises to take your kitchen routine to the next level. 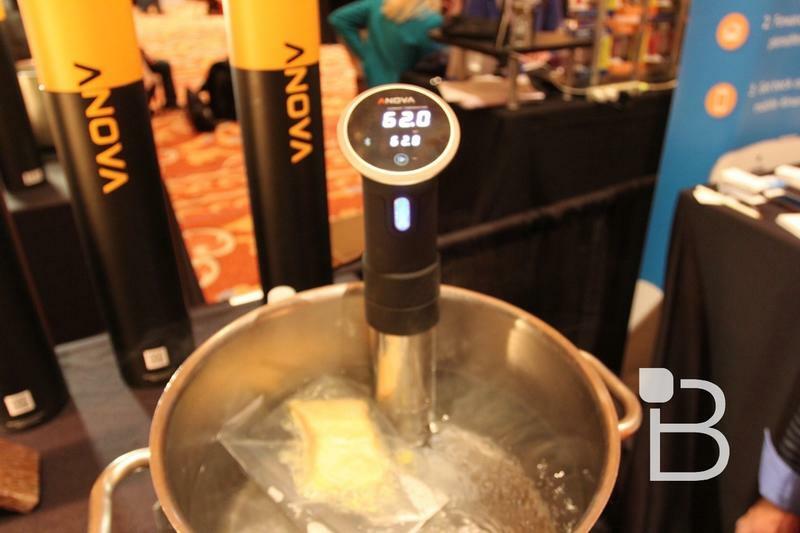 The company brought their Bluetooth equipped sous vide cooker to CES this week and we got a chance to check it out for ourselves. As far as kitchen appliances go it’s pretty freaking cool. Before diving in any further, here’s a quick explanation of sous vide for the uninitiated. The technique dates all the way back to the 18th century, but in its modern incarnation it basically entails cooking your food in plastic bags floating in water that’s heated to a point below boiling. That way the food cooks to the perfect temperature every time. It’s especially great for meat, since it cooks in its own juices to become super tender. 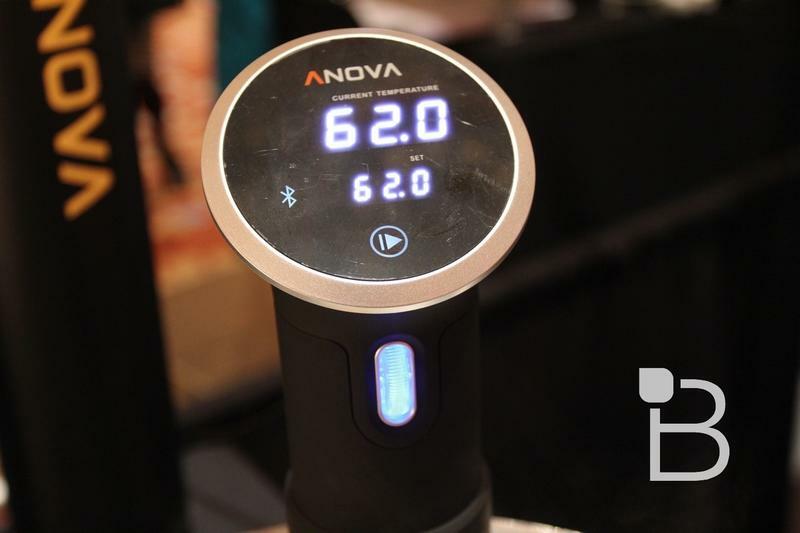 Anova simplifies the entire process in a few key way. First, the cooker syncs to your smartphone over Bluetooth so you can control it from a mobile app and easily check to see how much time is left. 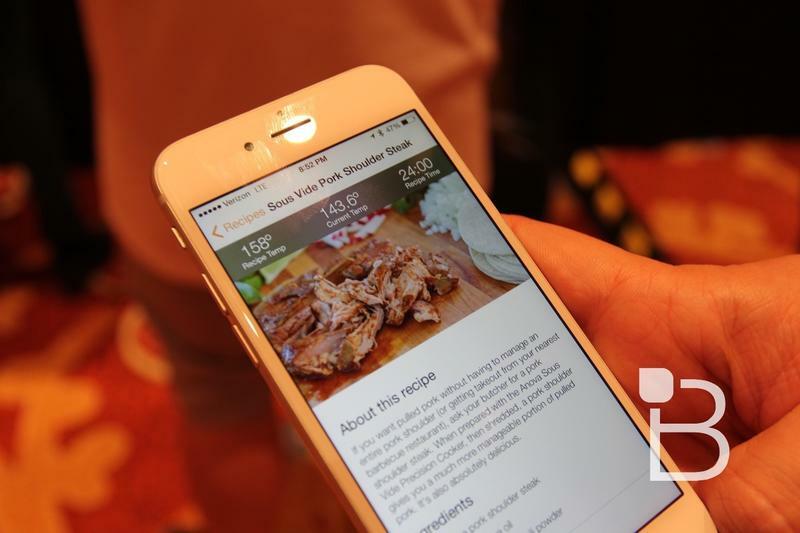 Even better, the app comes equipped with built-in directions for tons of different recipes. So if you want to cook a steak just find the steak option and you’re good to go. 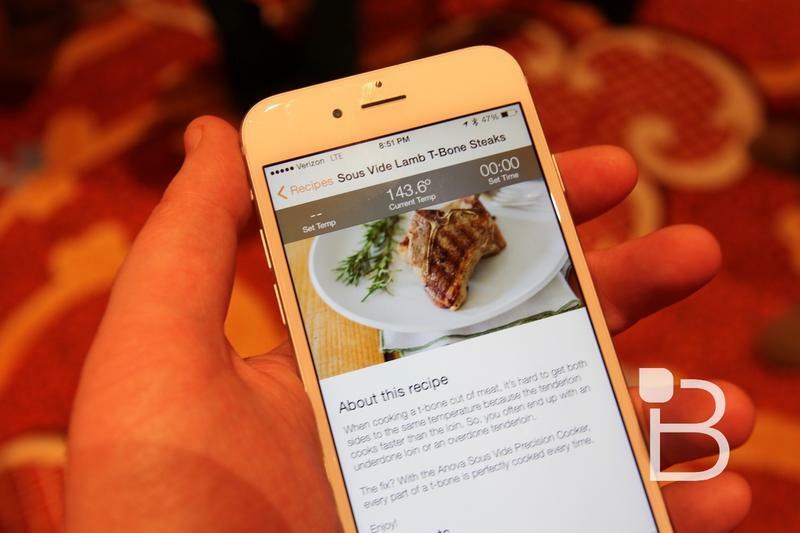 Down the line the company also plans to launch a Wi-Fi model, which would let you control and check-in on your Anova cooker even when you’re away from home. For now, you can order the Bluetooth model straight from the official website for $179 via the link below.